Founded by award winning director and producer Dominic Allen, Reddogs VR is a specialist provider of the highest quality virtual reality and immersive 360, multi-platform content. Reddogs provide tailored end-end solutions and have worked in VR with a range of brands and artists including Subaru, HSBC + The Wallabies, Defence Force Recruiting, The Cat Empire and Bangarra Dance Troupe. Our award winning most recent project, Carriberrie, is the largest immersive 360 project ever created in Australia and features more than 150 dancers across 9 stunning locations in Australia. 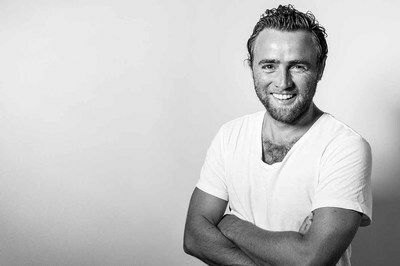 Dominic Allen is an award winning Australian director and producer whose work includes short and feature films, music videos, commercials, virtual reality and television documentaries. Click here to browse through some of his work.